The German lender’s first net annual profit in four years and plans for bigger cost cuts are welcome. But revenue fell, partly because its trading business did worse than U.S. peers in the final quarter. CEO Christian Sewing needs top-line growth to deliver even mediocre returns. 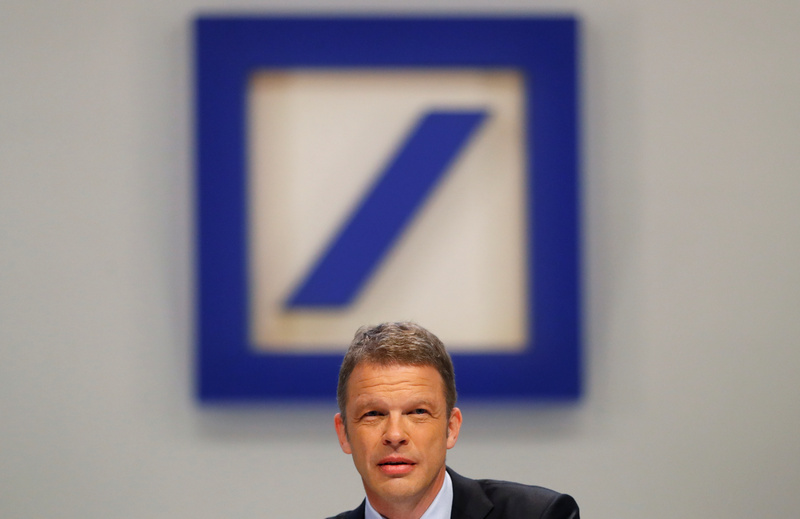 Deutsche Bank reported a 2018 net annual profit of 341 million euros on Feb. 1. That was its first full-year net profit since 2014 and compared with a 735 million euro loss in 2017. The bank’s annual pre-tax profit was 1.3 billion euros. The 8 percent increase from 2017 was partly due to a drop of nearly 5 percent in adjusted group costs, which excludes one-off charges, to 22.8 billion euros. Group net revenue fell by 4 percent from a year earlier to 25.3 billion euros. Net revenue at the German lender’s corporate and investment banking division decreased by 8 percent year-on-year to 13 billion euros. Its private and commercial bank unit reported net revenue of 10.2 billion euros, little changed from 2017. Deutsche Asset Management saw net annual revenue fall by almost 14 percent year-on-year to 2.2 billion euros. Common equity Tier 1 capital was 13.6 percent at the end of 2018, compared with 14 percent three months earlier. Deutsche Bank shares were down 1.9 percent at 7.59 euros at 0845 GMT on Feb. 1.